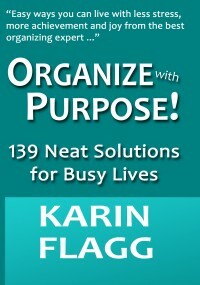 Free Consultation | Organize With Purpose!Organize With Purpose! Now talk isn’t cheap, it’s free! Well, at least for 20 minutes. 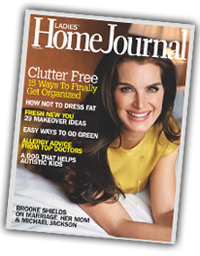 I would like to offer you a FREE 20 MINUTE CONSULTATION to discuss your organizing, interior redesign, or general questions about Organize with Purpose! It’s your turn in the spotlight, so tell me all about your vision for the project(s) you have in mind. We’ll assess the spaces you want to work on, room-by-room. I can’t wait to hear from you, so contact Organize with Purpose! today at (512) 585-8424 or complete the form below.